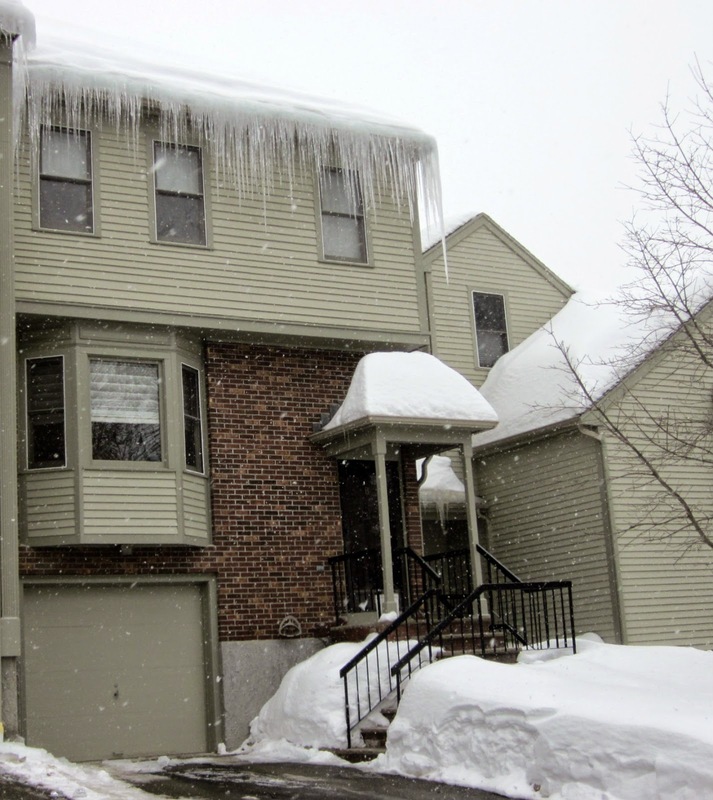 When Should I Put My Bellingham MA Condo on the Market? 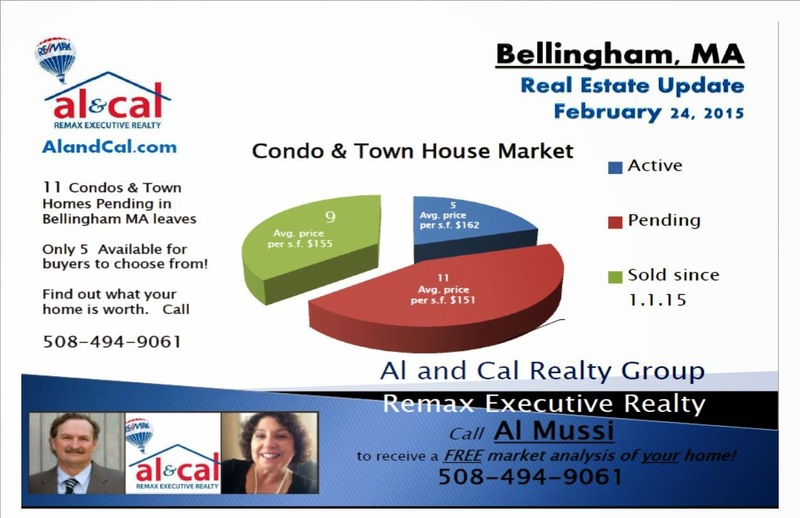 Take a look at this weeks update of the Bellingham MA condo and town home market. With 11 properties pending and an average market time of 45 days, if you were ever thinking of selling, I would say the time is now! There are only 5 properties available in this category for buyers to choose from creating a home sellers dream of low inventory and high buyer demand. Get started by finding out what the value of your condo or town home is in today’s market. 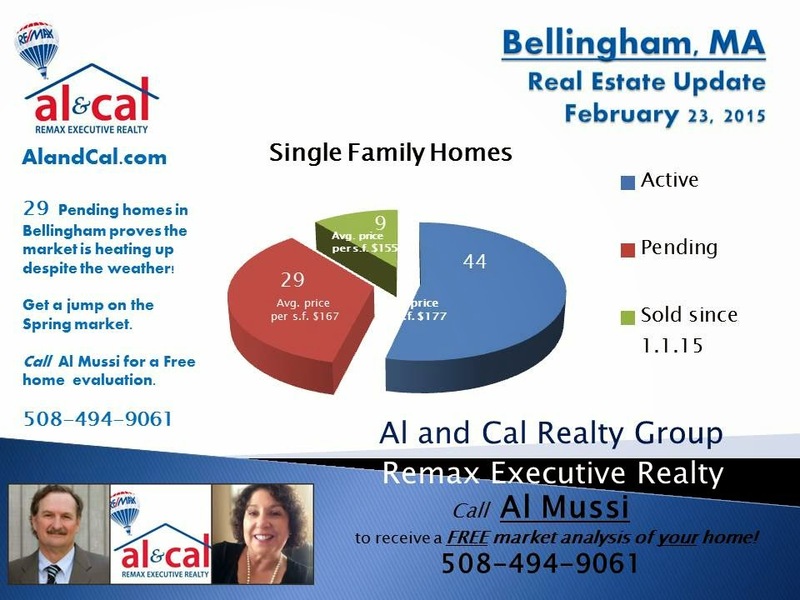 Call Al Mussi today for a free market evaluation of your Bellingham MA home. This year’s winter has more and more people thinking that shoveling snow is out for them, and a condo/town home lifestyle is in their future! The Al and Cal Realty Group are affiliated with Remax Executive Realty. and No one provides better service than Al and Cal! This 3 level, 1900 sq. 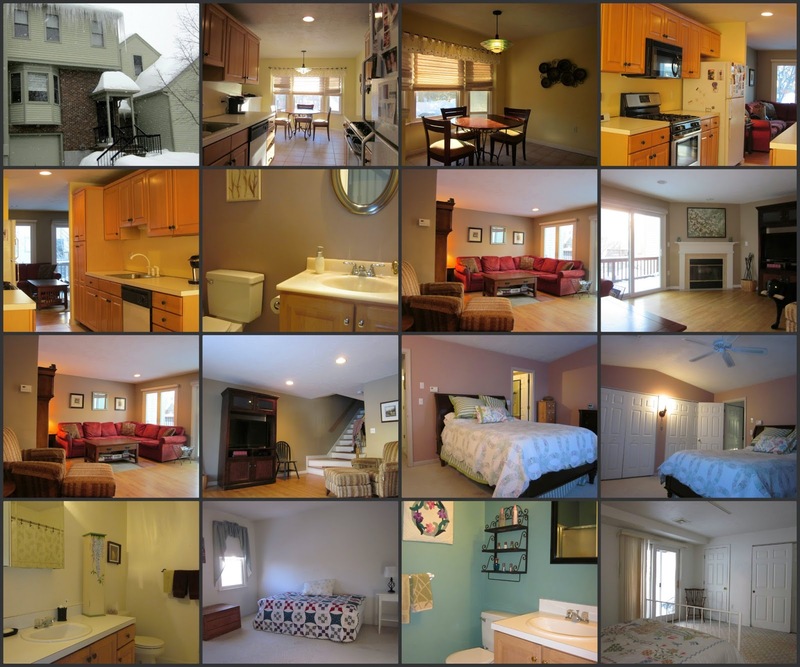 ft. town home with a private garage is located in the heart of Canton MA and is an easy walk to the towns many restaurants, shops and active library! It is also less than a five minute walk for commuters that use the Boston commuter rail. This home offers 2 bedrooms, 2.5 baths, fireside living space and spacious kitchen. Laundry is located on the 2nd level, and the lower level offers finished space with sliders to a covered patio. Professional Management keeps common areas pristine! Heat is provided on all 3 levels by natural gas. There is central air. Property serviced by municipal water and sewer. 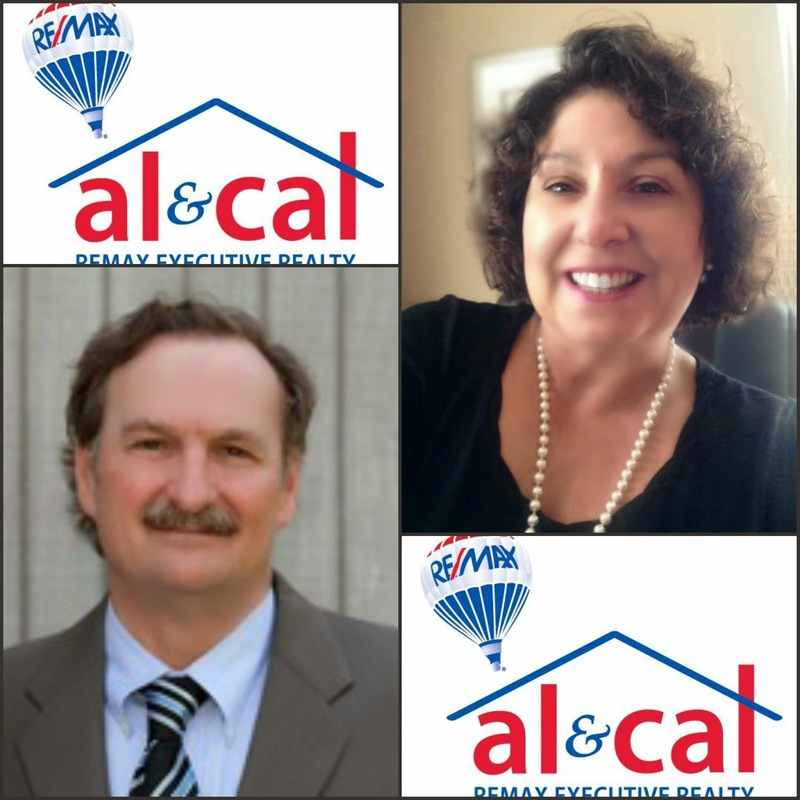 Start by finding out what your home is worth with a FREE Market Analysis compliments of Al and Cal Realty Group. 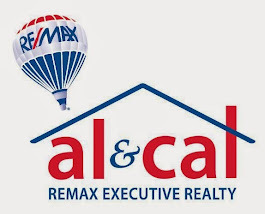 Al and Call will prepare a thorough market evaluation based on extensive research, market conditions, and their 50+ years of combined real estate experience. They will present their findings to you in a detailed and uncomplicated fashion. You will agree that Al and Carol Ann are your cup of tea as they have been for many others. 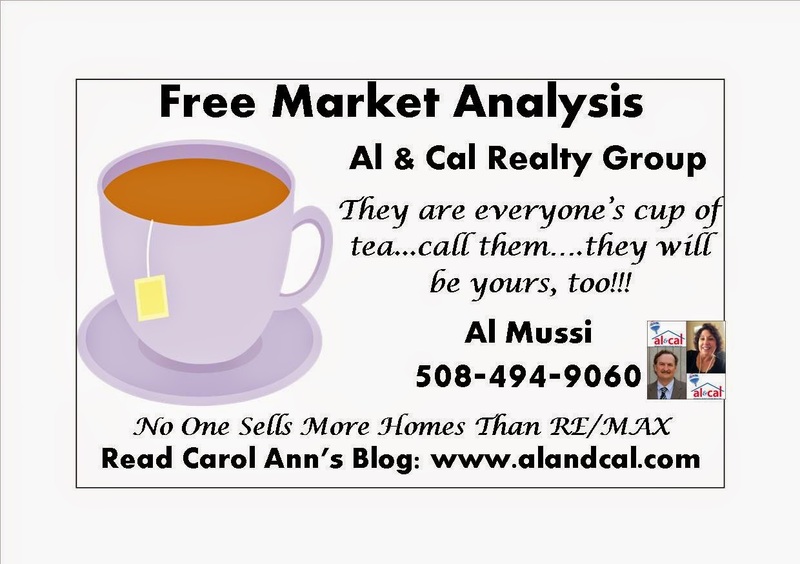 Call Al Mussi and Carol Ann Palmieri at 508-494-9061. It's free with no obligation! Get a jump on the spring market! This snow will be gone before we know it. Join the crowd and follow them via Carol Ann's blog.